Back Alley Fencing | Fencing in Rochester, N.Y.
Back Alley Fencing is committed to providing the Rochester community access to the Olympic sport of fencing in an encouraging and respectful environment. 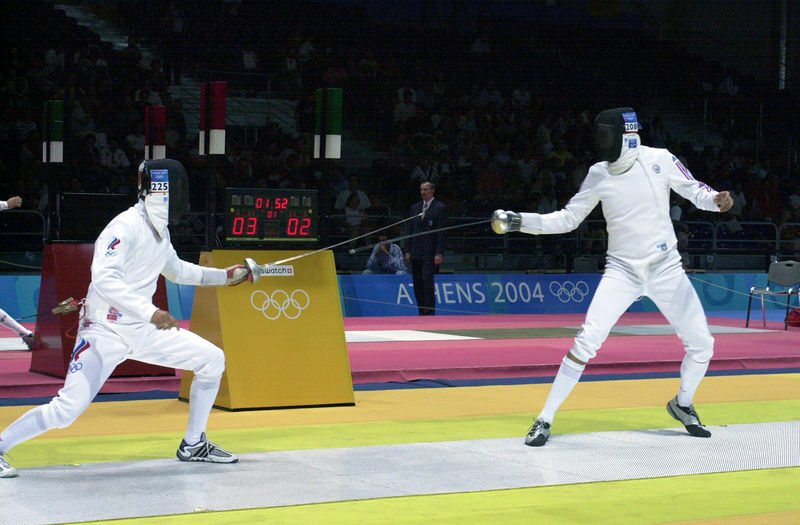 Fencing offers a total body work-out, developing flexibility, strength, power and endurance. The intensity can be moderated to accommodate individual needs and capacities. It also involves mental agility and discipline. Opportunities are available to train for high levels of competition, to compete locally, and to participate recreationally. Recreational and competitive fencing is available for all age groups from age 6 through over 70. Welcome to Back Alley Fencing. We have just launched our new site and will be continuing to add new information. May 19, 2019 Tournament fee $40 one event $60 two events. At the door $60 one event, $80 two events. May 5, 2019 Youth Saber Events-- Register by Friday, May 3rd, to pay the $20 entry fee. Fee is $30 at the door if not preregistered.